If you're a local business, it is imperative to have a Google-My-Business account. It places your business on Maps, allows potential customers to find you, and gives you an opportunity to track how many customers are responding to your business online. If you ignore this tool, you're missing out on new customers discovering your business. Setting up takes roughly 30 minutes of your time, but it's an investment you will thank forever. 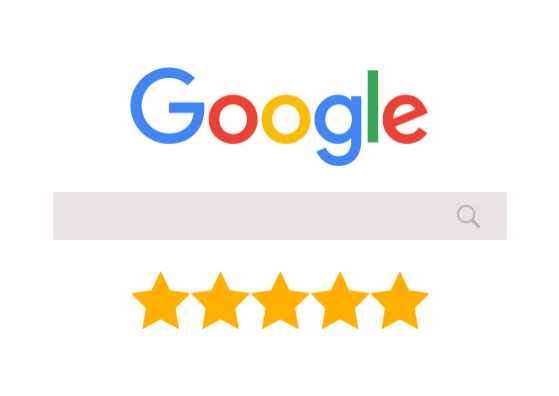 Google-My-Business connects maps, Google search, Google +, Google Analytics, Reviews, and even Insights into one easy interface. You can manage all of these features in one place. 1. Head over to google.com/business and click Start Now. 2. Create or choose the Google account that you want to use and sign in with. 3. Look for your business through your name & address. 4. Choose the business type that you want. 5. After you have selected the business type that you want, search for the company again through the search box. If you cannot find your company, click the “Add your business” option. 6. Fill out the required form including all of your location information. 7. Click Next after entering your information and read over the terms & conditions. 8. Once you have completed the steps above, Google will send an authorization code via mail that you will receive within two weeks. 9. Once you have received the code, sign in to your Google-My-Business account and click on “Verify Now”. Enter your authorization code and you’re all set up. Congrats!